Online Fly Fishing Magazine - CATCH MAGAZINE - Film - Video - Photography: Catch Magazine issue #42 is now live!!!! 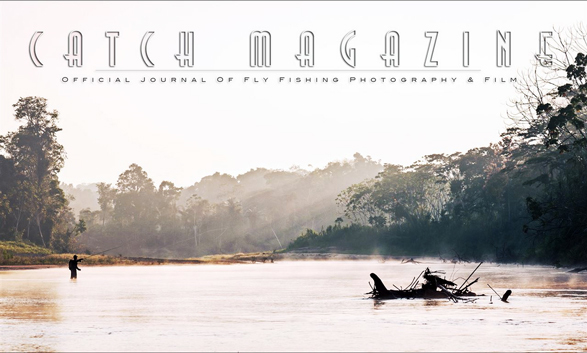 Catch Magazine issue #42 is now live!!!! Don't miss the new edition of Catch! Full of amazing imagery and videos from around the globe.